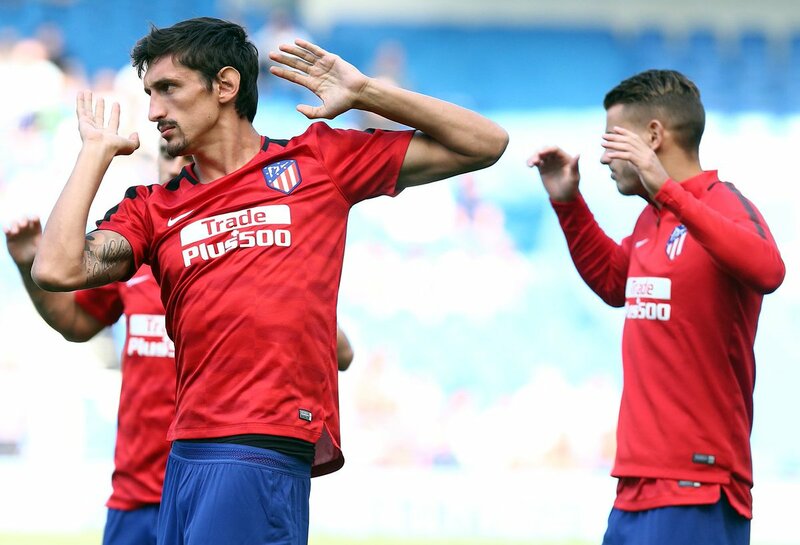 Simeone’s team continues unbeaten in the pre-season after beating the British team by 2-3. Gaitán: "We always we go out to win"
Nico Gaitán and Stefan Savic were in charge of addressing the after the match against Brighton. 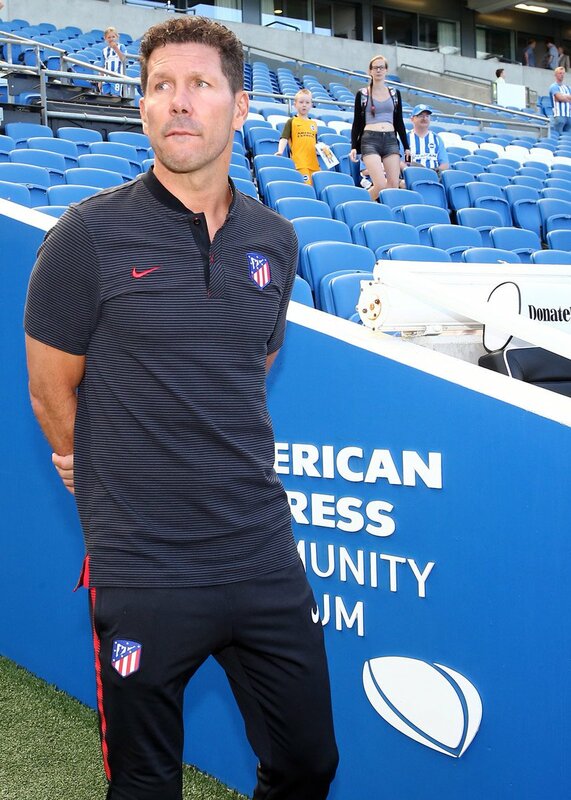 Simeone: "I will try to bring out the best of everyone for each match, because not all the games are the same"
The Argentinian manager analysed the role of his players after our fourth match of the pre-season.